Shin’en Multimedia has announced that the physics-based puzzle game Art of Balance will release on Nintendo Switch on October 4, 2018 via the Nintendo eShop for $8.99. 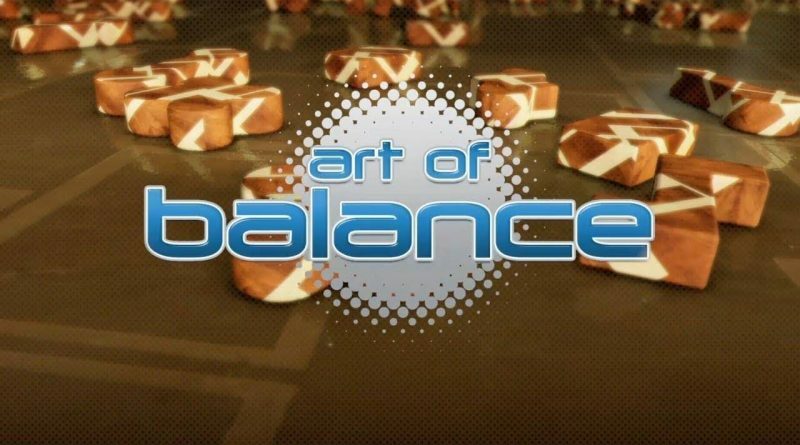 One of the all-time best physics-puzzlers (88% on Metacritic.com) finally makes its way to Nintendo Switch: Art of Balance. The goal sounds simple at first: Build a balanced stack from all given shapes. But with every world comes a twist, making it increasingly difficult to find a solution. Some shapes break under load, while others can even reverse gravity and literally turn the stack upside down. But don’t fret. With practice, some experimentation and a little bit of luck you’ll quickly master even the most difficult challenges.